Gaisce, The President’s Award and parkrun Ireland have today announced a partnership that will see parkrun become an official challenge partner for Gaisce. 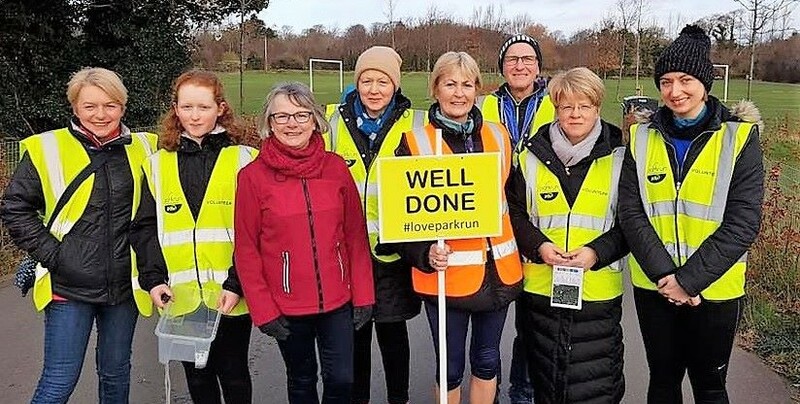 parkruns are free, socially focussed, volunteer-led 5k events that take place at 9:30am every Saturday in 80 different parks and open spaces across Ireland, and are open to people of all ages. A further 15 junior parkruns are held on Sunday mornings for 4-14 year-olds and their families. 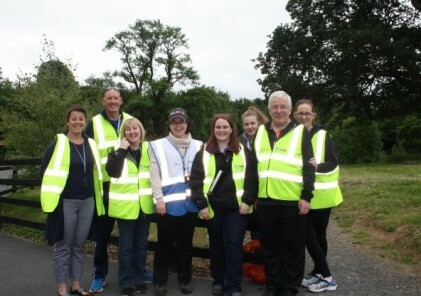 parkruns and junior parkruns encourage walkers and runners of all abilities, with 120,000 people in Ireland having taken part since the first event was launched in 2012, with 16,000 people volunteering. Gaisce – The President’s Award is a personal development programme for young people aged between 15 and 25. There are four elements of the Gaisce award: Community Challenge, Personal Challenge, Physical Challenge and Team Challenge (adventure journey). All elements must be completed at each level, bronze, silver and gold to achieve the awards.